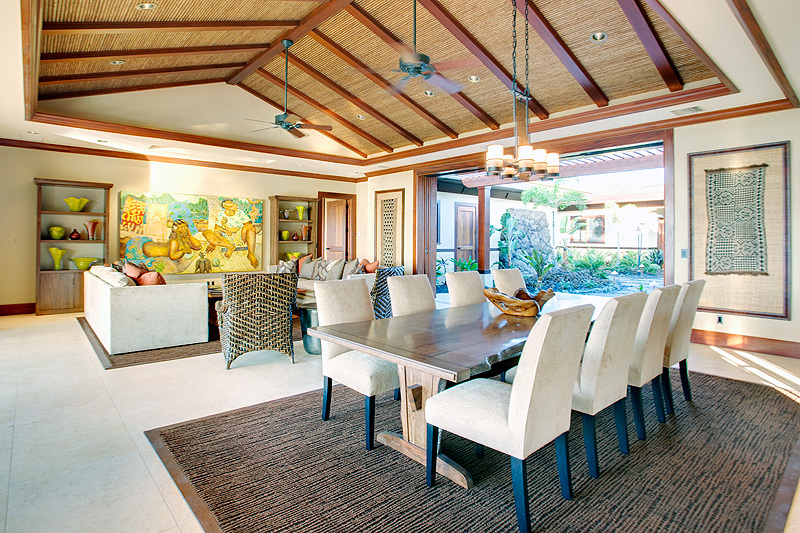 Built for a perfectionist who would be living in the home full-time, this luxury home has all the classic stylings of a Hawaiian Resort Estate supported by technology and comfort. 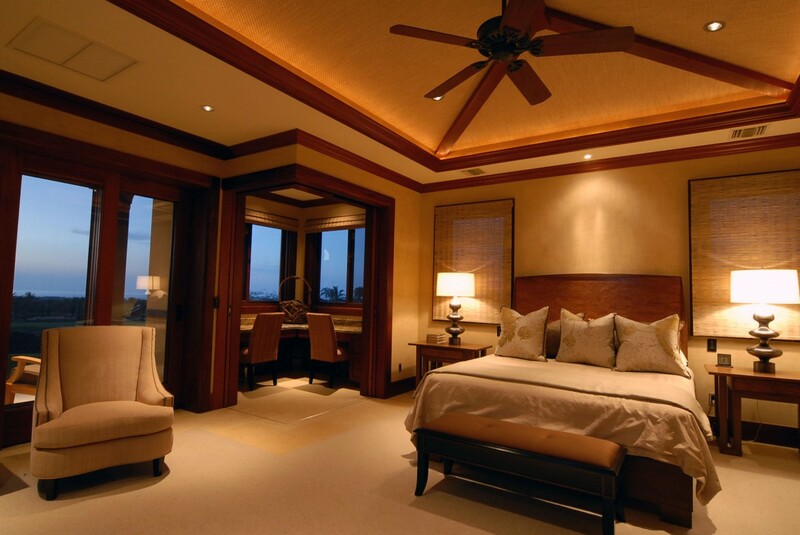 Elegant natural finishes and European plaster walls are complemented with a Crestron total home control system and stand-alone media Ohana. 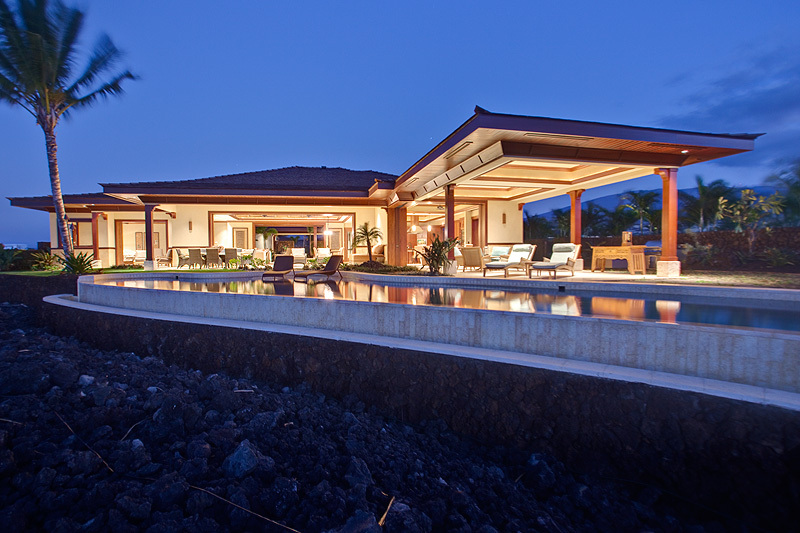 From the 17kW PV system integrated into the roof to the motorized sliding doors, this home features a variety of modern and sustainable luxury conveniences. 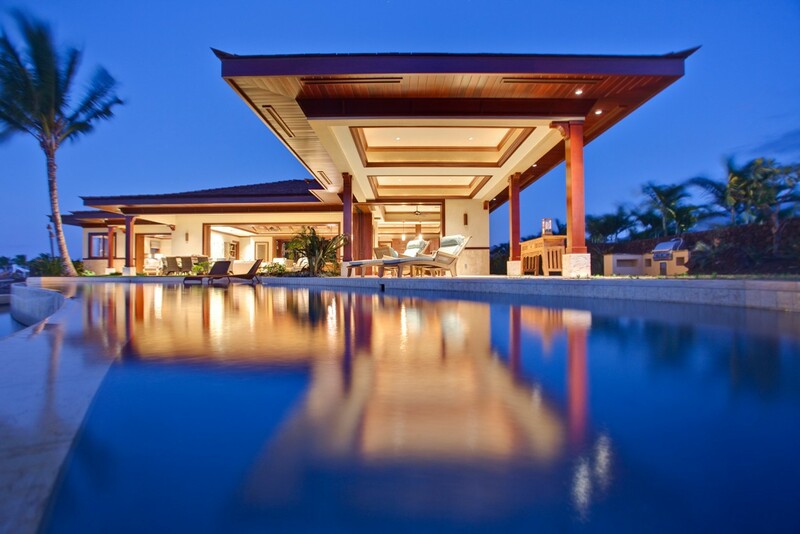 This is our second resort home built by Michael and Ricci. 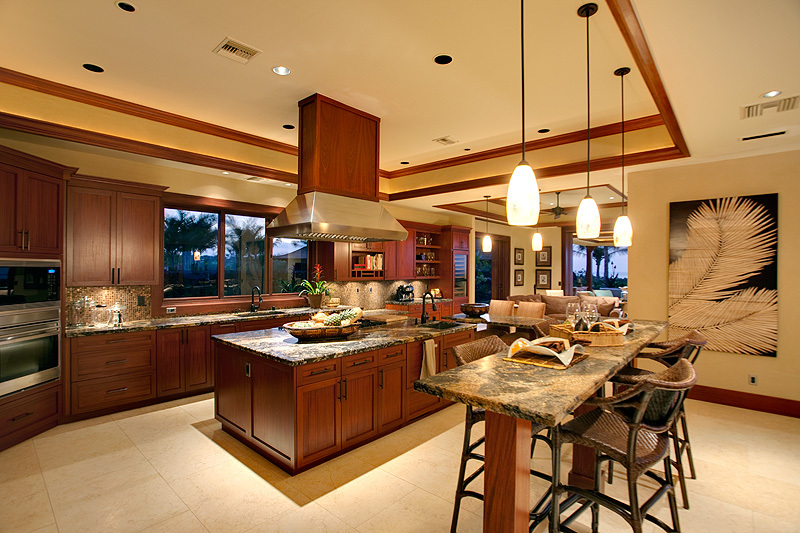 We just love their work. 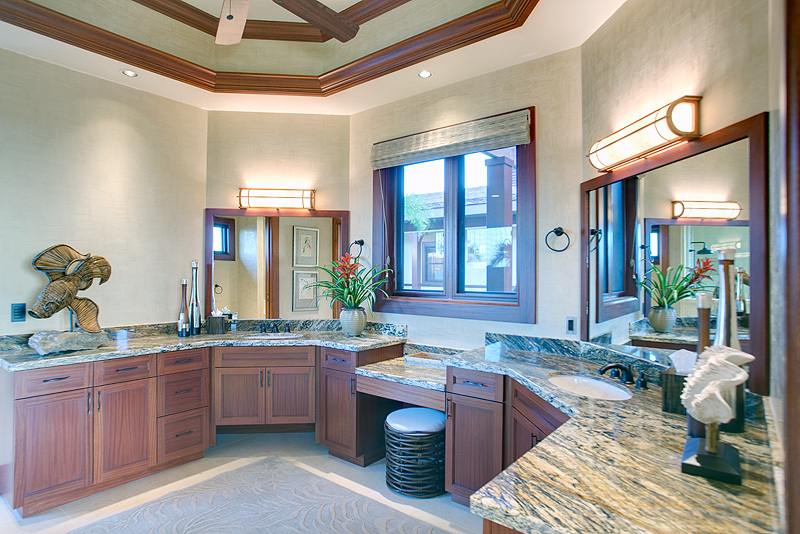 The millwork and attention to detail is unparalleled. 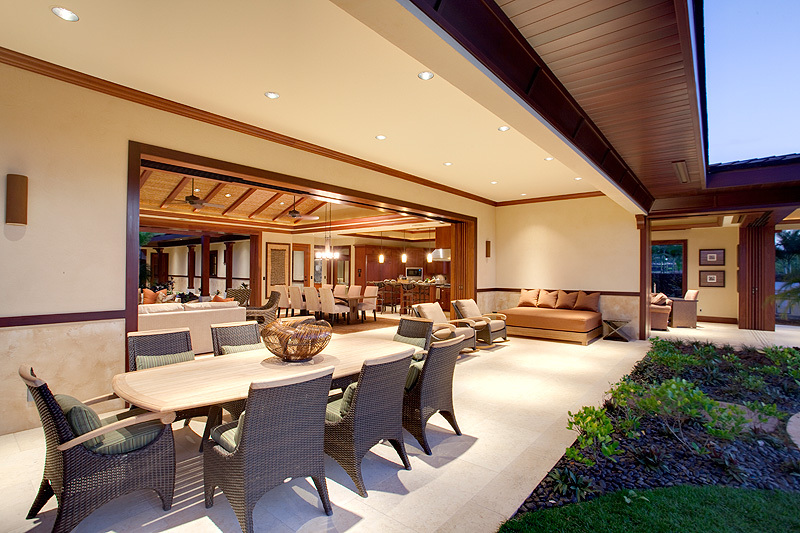 After we moved into our second home we had an independent inspector give is a complete report. 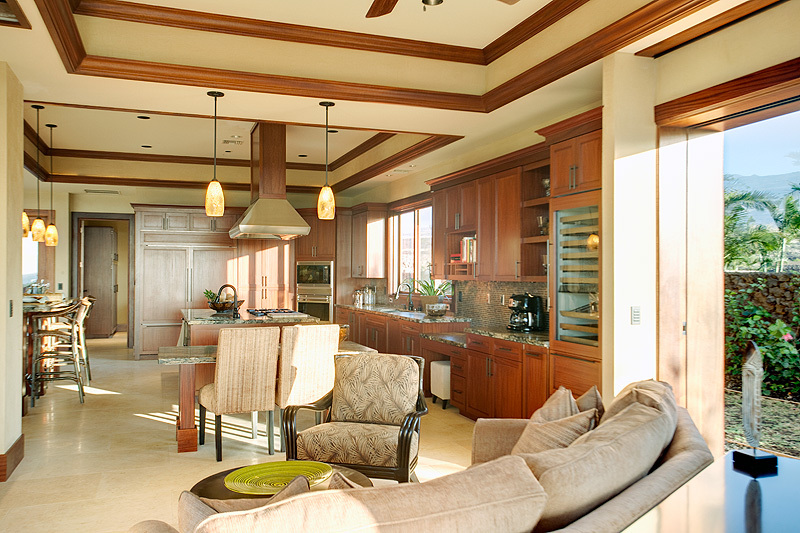 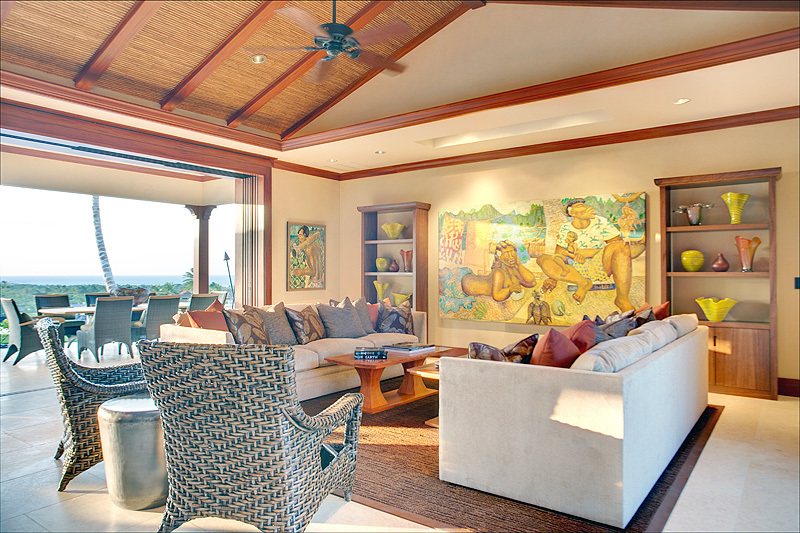 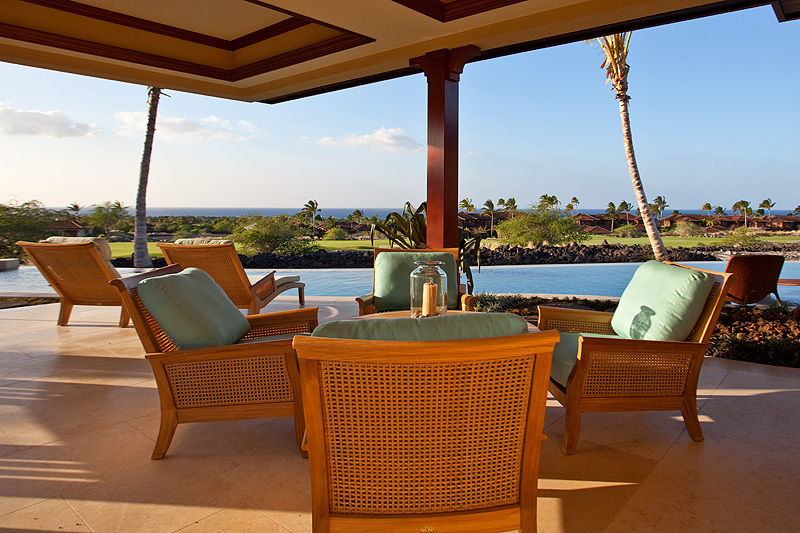 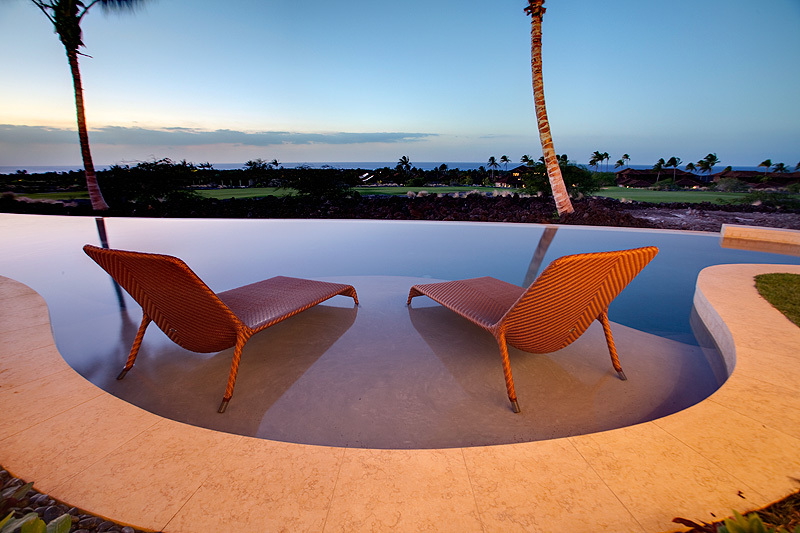 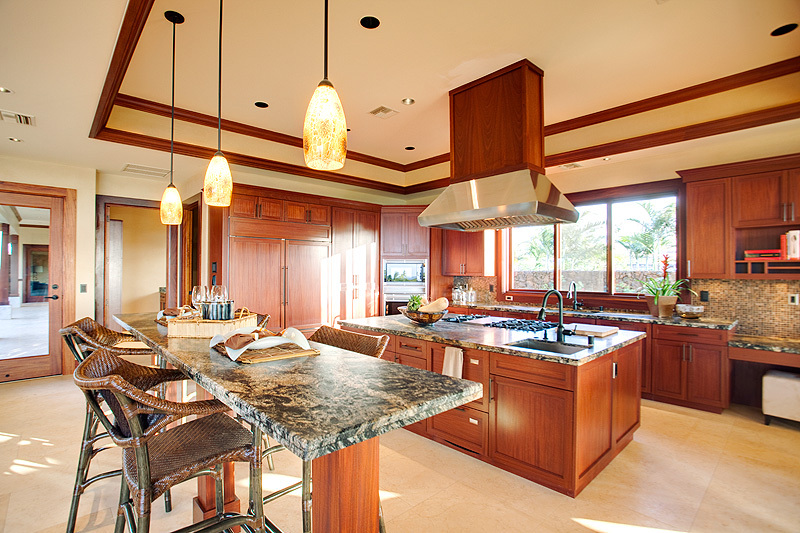 He noted that our home was one of the best built homes in Hualalai Resort.